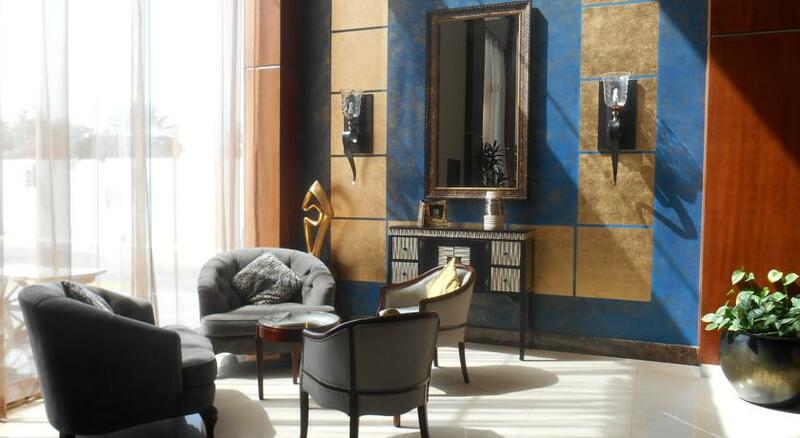 The Golden Tulip Al Khobar with its 106 well appointed rooms and suites, all with high speed internet access, is the perfect location for the business and leisure travelers alike. It is conveniently situated along Prince Turkey Road (Corniche Road), linking Al Khobar to the cities Jubail, Dammam and Hofuf. 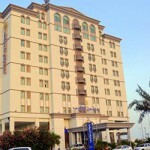 It is a few minutes’ drive from Saudi Aramco Offices in the Eastern Province and 5 minutes drive from Al Khobar Area. 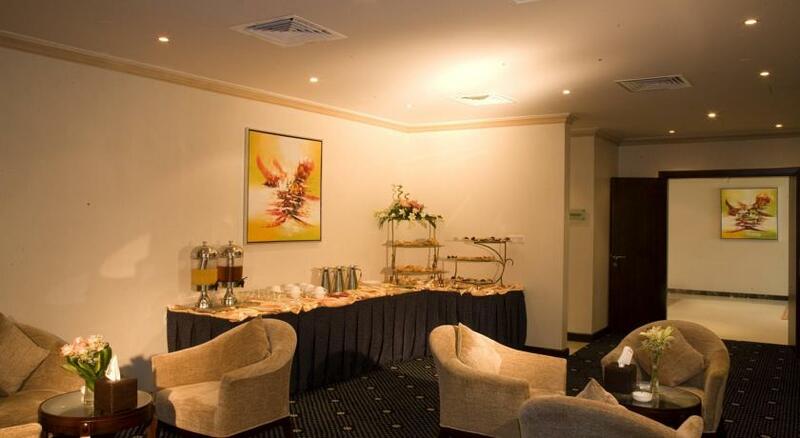 The Golden Tulip Al Khobar has a large Business, Conference and Meeting venue with built-in LCDs and screens and professional staff experienced in catering for all events and occasions. Whatever your requirements, The Golden Tulip Al Khobar will ensure that each and every event you host here will be serviced with meticulous precision. 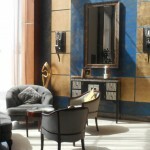 The Golden Tulip Al Khobar has a true understanding of taste. All day dining delights from the Capri International Restaurant. 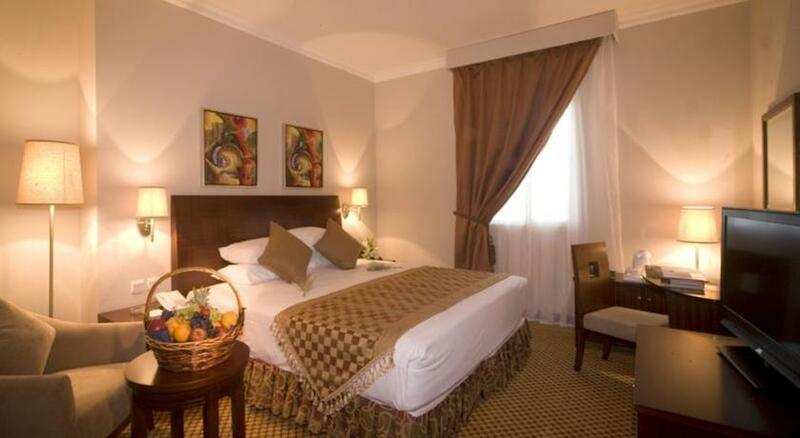 The Golden Tulip Al Khobar with its 106 well appointed rooms and suites, all with high speed internet access, is the perfect location for the business and leisure travelers alike. It is conveniently situated along Prince Turkey Road (Corniche Road), linking Al Khobar to the cities Jubail, Dammam and Hofuf. 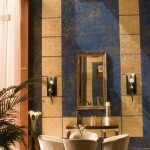 It is a few minutes’ drive from Saudi Aramco Offices in the Eastern Province and 5 minutes drive from Al Khobar Area. 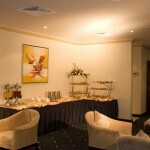 The Golden Tulip Al Khobar has a large Business, Conference and Meeting venue with built-in LCDs and screens and professional staff experienced in catering for all events and occasions. Whatever your requirements, The Golden Tulip Al Khobar will ensure that each and every event you host here will be serviced with meticulous precision. 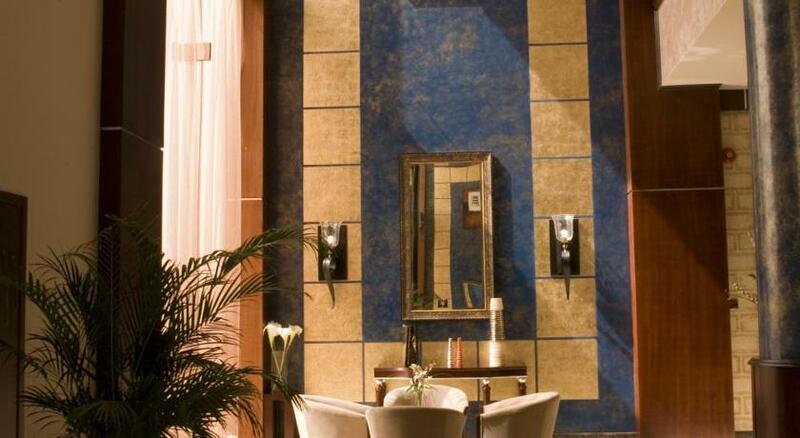 The Golden Tulip Al Khobar has a true understanding of taste. All day dining delights from the Capri International Restaurant. 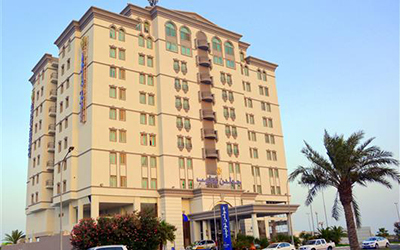 Golden Tulip Al Khobar – Corniche is located on Prince Turkey Road (Corniche) within the prestigious Al Khobar neighborhood. 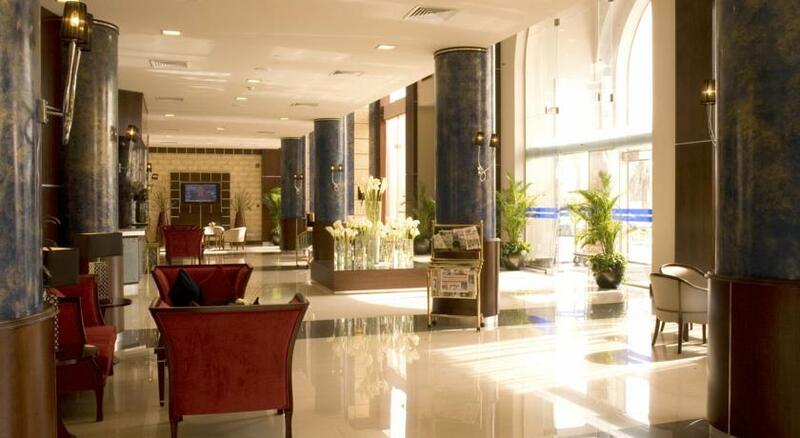 Our hotel is linking to the nearest way to King Fahd International Airport which is only 35 minutes away. 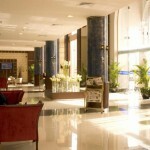 We are conveniently close to the Saudi Aramco Oil Company and Dhahran Exhibition Center. 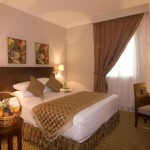 We are also just a few minutes’ drive from Al Khobar-Dammam highway, with ample complimentary parking on site.